An event space adjacent to the River Thames in the heart of London. 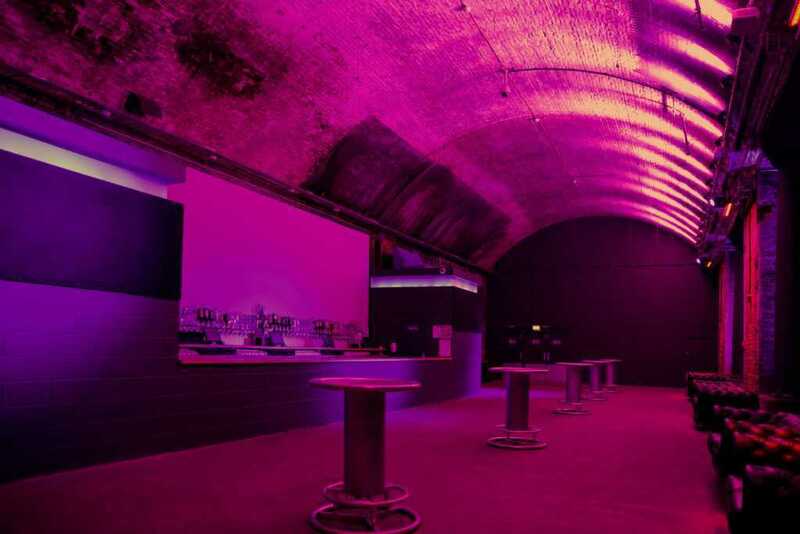 BANKSIDE VAULTS is an event space adjacent to the River Thames in the heart of London. Situated on the Southbank by Blackfriars Bridge and the new Blackfriars Station, it is a short stroll to the Tate Modern and St Paul’s Cathedral. Formally used as a wine vault, a Thames Link depot station and the last undeveloped Virgin railway space in London. 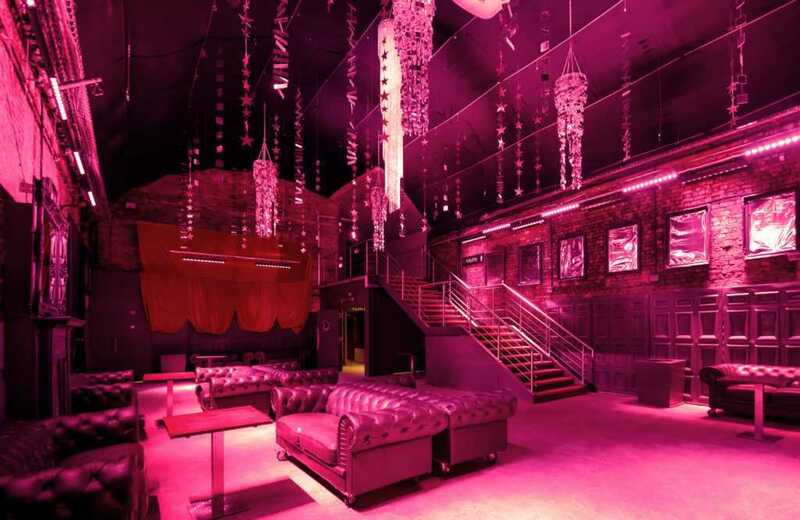 It has now been introduced as Bankside Vaults, a venue with a vast 2000m2 of floor space for any event. With five individual Arches of varying sizes, Bankside Vaults can be used separately or collectively to suit the needs of the event and occasion. The multiple areas are perfect for corporate and private events: launches, parties, receptions, awards ceremonies, gala dinners, meetings and performances. 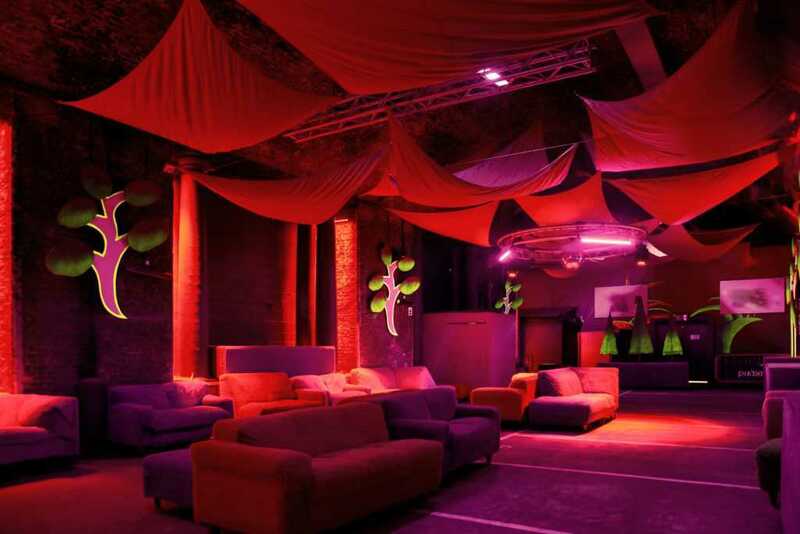 A versatile and dynamic space; it’s unique with 7 metre high vaulted arches lending it a dramatic atmosphere. Suitable for both standing and seated events with 3 bar areas and 3 video projection walls. Full stage 9.5m x 6.5m. 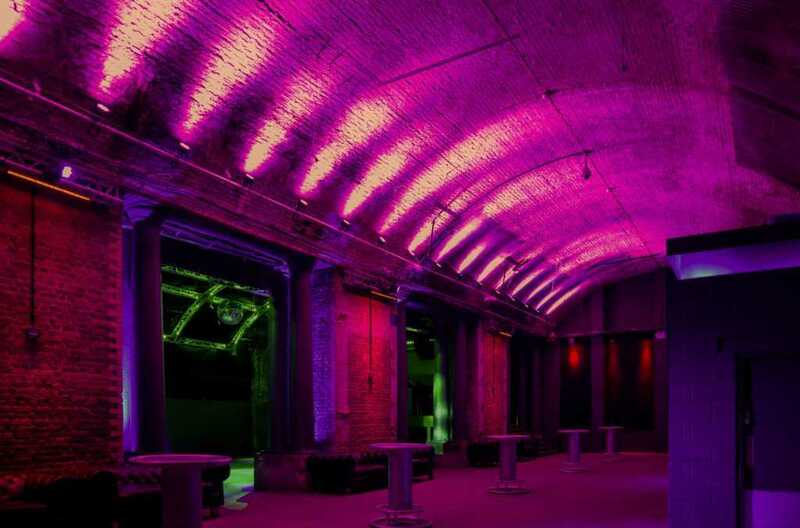 With a corporate standing capacity of 2020 people and a seated capacity of 500 people, Bankside Vaults can hold some of the largest events in London. As a new venue, Bankside Vaults is pre-equipped with some of the latest lighting and sound technology and hi-res HD projectors.